Hi Jane, Welcome to Gethelp! Choose the one from the below list which is applicable for the browser that you installed. Under Show, click All add-ons, and then select the add-on you want to turn off. 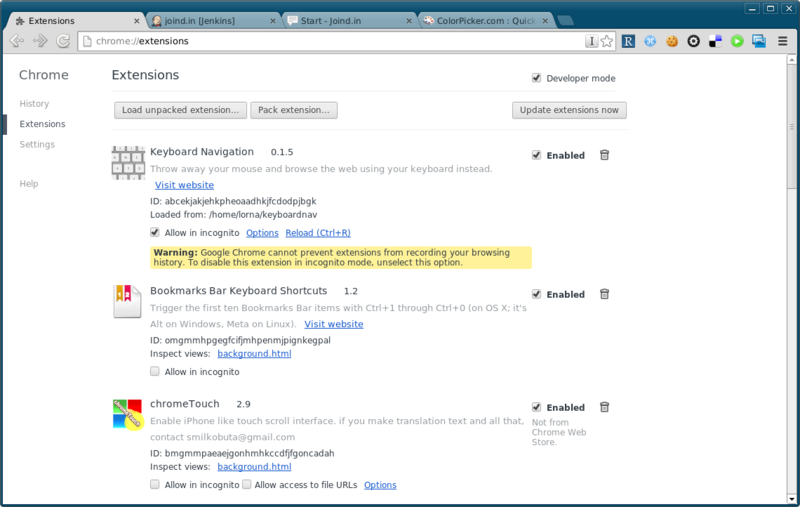 If you are using Safari Browser, follow the below instructions to disable the addons / extensions.